James’ journey through the motorsport ranks has been rapid, first as a champion karter, winning a national title and two Victorian titles and representing Australia at the Rotax World Finals in 2012, where he was ranked 7th in the world. In 2013, he moved up to open wheelers, contesting the Victorian Formula Ford Championship. Not only did he win his debut race, he finished the season with the most wins to his credit before finishing 4th in the championship and the following year was runner up in the championship. In 2014, Garry Rogers invited him to drive in the final round of the Dunlop Development Series at Homebush where his impressive performance led to a permanent seat in the series the following year. Through 2015 and 2016, he drove for Garry Rogers’ GRM team in all Dunlop Development rounds, continuing to impress with his skill and determination and notching up several podiums. Through 2017, he spent most of the year on the sidelines assisting the GRM team in the workshop and trackside, but was elevated to Supercars drives with two wildcard starts at Winton and Queensland Raceway and a Pirtek Enduro Cup campaign, co-driving with Garth Tander in the three endurance races. 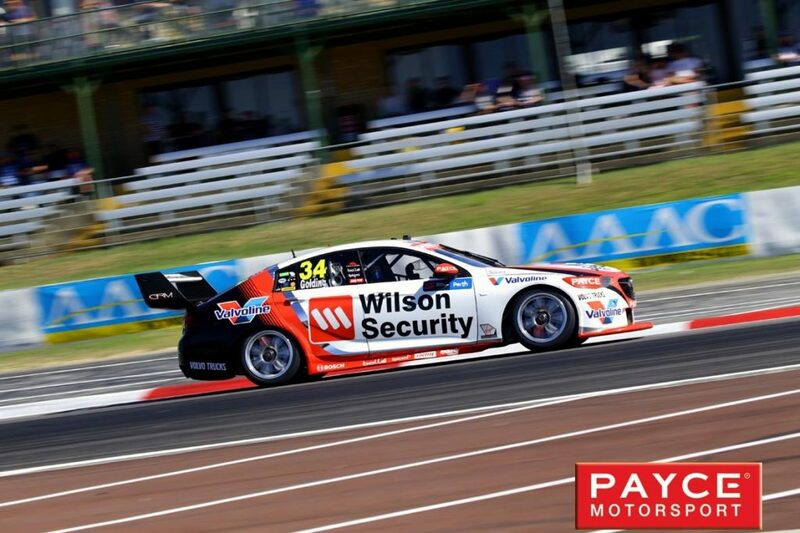 This year sees him graduate as a full time Supercars driver for the team, piloting one of the Wilson Security Racing GRM team’s two new Holden Commodore ZBs.